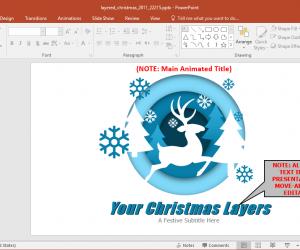 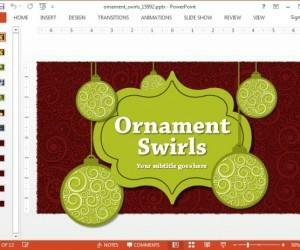 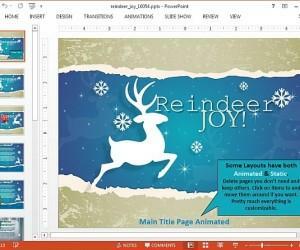 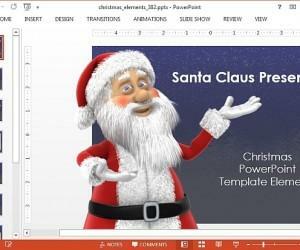 Layered Christmas is a Christmas themed template which is perfect for holiday season presentations. 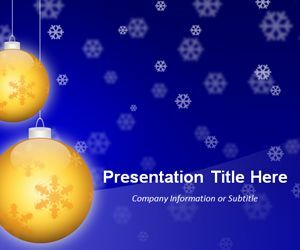 With illustrations of reindeers and snow, with a calming blue backdrop, the template serves as a good slide deck to share your holiday cheer in your presentations. 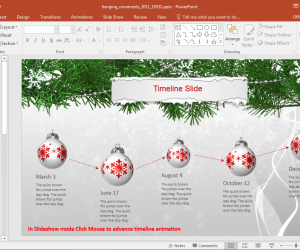 Animated Ice Eclipse Christmas PowerPoint Template is an interesting Christmas and Holiday Season themed PowerPoint template that you can use for making presentations nearing the end of the year. 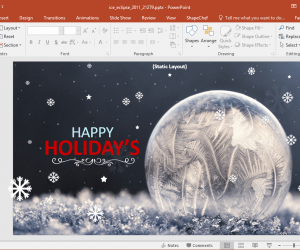 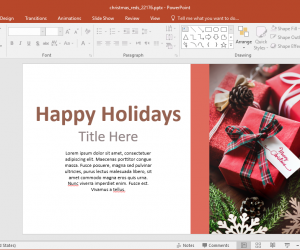 This template contains sample slides with layouts geared towards presenters looking to add the holiday cheer to their end of the year presentations. 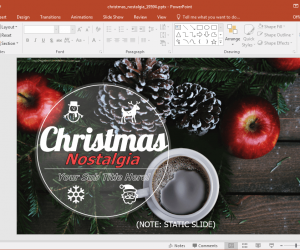 If you need a nostalgic Christmas PowerPoint template that might evoke some old memories, you might like the rustic table slide designs of the Christmas Nostalgia Template for PowerPoint. 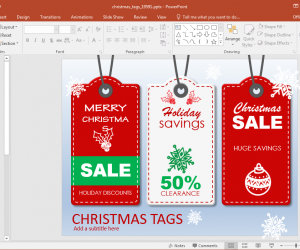 This template comes with various themes, depicting a coffee mug, apple and acorn placed on a table, with Christmas themed graphics. 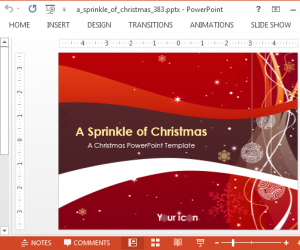 A Sprinkle of Christmas PowerPoint Template is a nice Christmas themed slide deck for making presentations related to Christmas. 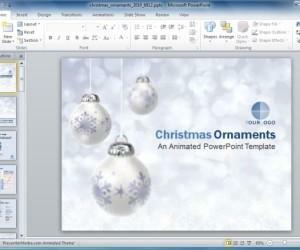 This PowerPoint template can also be repurposed for covering topics such as The New Year or Holiday Season in general.